Vanessa Rosa is a Brazilian visual artist and art historian. She creates projects that mixtures public art, community activities, technological experiments and historical research, usually having painting as her main medium. 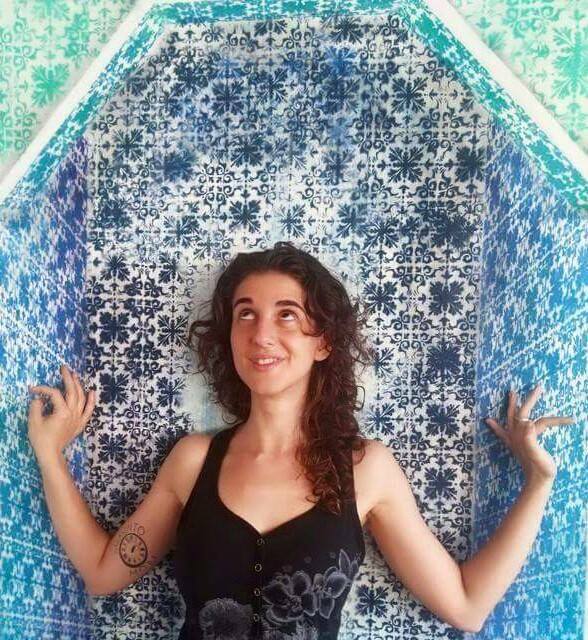 Currently she has been developing a research about algorithmic images, ethnomathematics and traditional ornamentations from cultural groups spread worldwide. Vanessa has worked as project coordinator for different organizations and is an illustrator and art director for Viajante do Tempo publishing company. She has done mural paintings, exhibitions and other projects in different countries across South and North America, Europe and Africa.